Back in April of 2013, Jalopnik Editor-in-Chief Matt Hardigree came to me with a wonderfully larger-than-life idea. In honor of Ron Howard's new film RUSH, which was set to come out in September, what if Jalopnik threw a film festival? 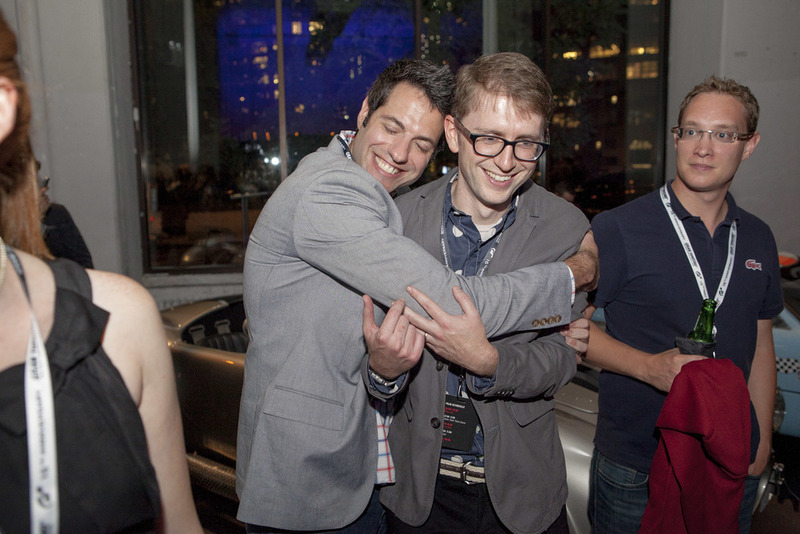 Having held reader meet-ups before, the idea of a Jalopnik event wasn't unheard of. However, this was on a whole new scale. The dream was to create a film festival celebrating the best of the intersection of car racing and entertainment, including the classic Grand Prix, the crowd-funded rally documentary Easier Said Than Done, Asif Kapadia's tear-jerker Senna, and Buick Grand National documentary Black Air. All of these films would lead up to a screening of RUSH as the marquee event. Since this was a film festival, we also needed an unforgettable kick-off party to start the event off right. An event of this scale needed a sponsor. I worked with Matt to put together a one-sheet outlining the opportunity, including sponsorship of the event as well as all editorial content surrounding the festival and presented the concept to Gawker Media's sales team. After months of pounding the pavement, Playstation and Gran Turismo 6 signed on as the perfect partner for the event. The 2-day event was held in New York City on September 18th and 19th, 2013, with an opening night kickoff party and panel held at the Classic Car Club of Manhattan. 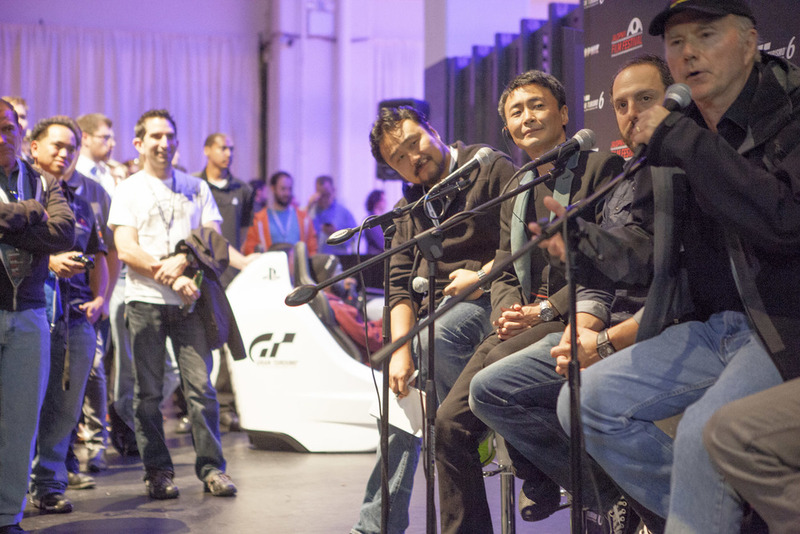 The event featured a panel discussion with Ken Block, James Glickenhaus, Kaz Yamauchi and Tamir Moscovici, moderated by Hardigree, as well as four game simulators to allow attendees to play the all-new Gran Turismo 6 well ahead of its release. The crowd enjoyed an open bar and plenty of great food surrounded by some drop-dead gorgeous cars. All-access badges for the film festival. The gearhead's golden ticket. Myself and Studio@Gawker project manager Meaghan Fitzpatrick take a minute to enjoy ourselves, then back to work! Katie of Beauty's Got Muscle shows off her killer Nova ink. 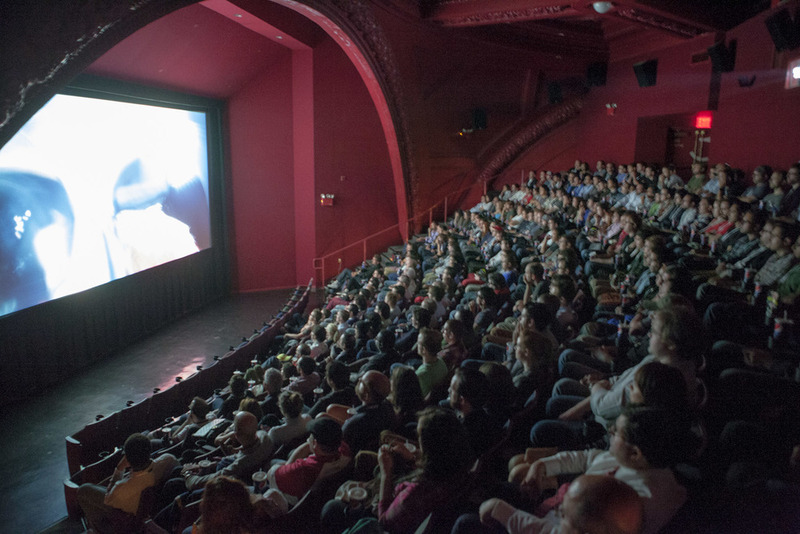 The main event was held as an all-day affair at Brooklyn Academy of Music's iconic Rose Cinemas. The dedicated Jalops showed up as early as 10am to catch all of the films, and enjoyed complimentary food and drink throughout the day. 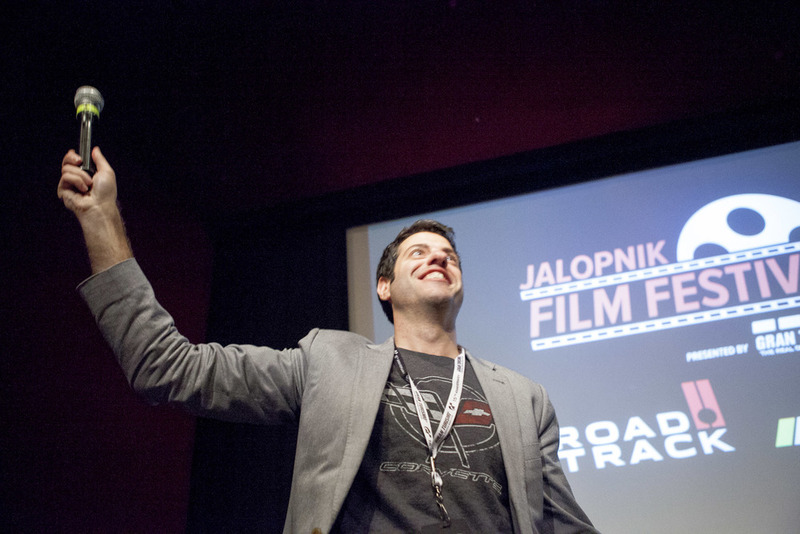 The first-ever Jalopnik Film Festival was an overwhelming success. Thanks to Universal, we gave readers the first public screening of RUSH, one full week before its national release. 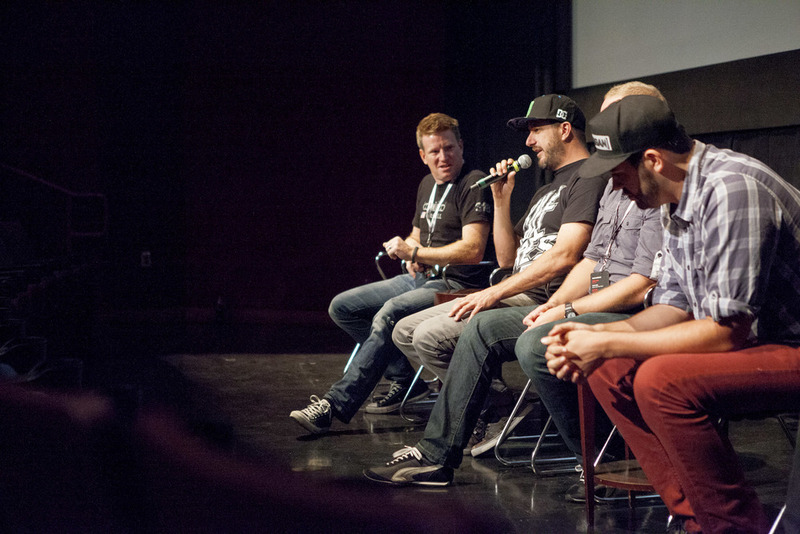 We had attendees such as Ken Block, Asif Kapadia, Kaz Yamauchi and Bill Caswell. We earned coverage not only on Jalopnik, but Road&Track, Polygon, IGN and the New York Times, among others. Attendees flooded Instagram with their pictures and everyone had a blast. Maybe next year's film festival should celebrate the worst in auto-themed films, in honor of the release of the sure-to-be-god-awful Need for Speed. To catch all of the panels from the festival, check out the videos below from /DRIVE.